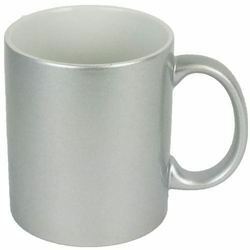 Our range of products include inner color coffee mug, glitter mug red, glass mug, white mug, glass plan beer mug and golden mug. 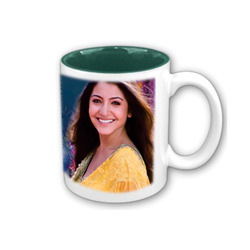 We are among the recognized names in the industry for wholesaling and importing Inner Color Coffee Mug to a wide client base. 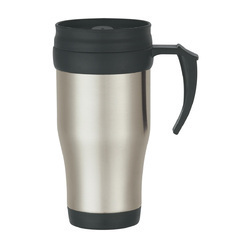 The offered coffee mug is used for the purpose of drinking beverages and is regarded for its seamless finish and resistance towards scratches. 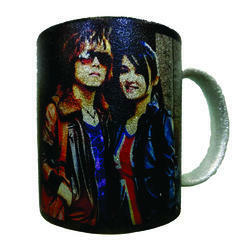 This mug is durable, thermally stable, attractive in terms of design and ideal for sublimation printing. 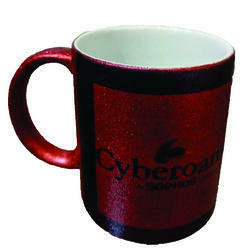 We are one of the leading manufacturer and supplier of Fluorescent Mug D Green. We obligated to meet the quality standards as per the customer demand. 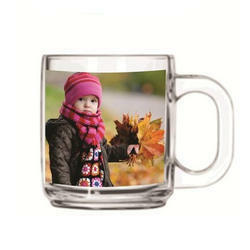 We have earned a sterling reputation in the industry for wholesaling Glass Mug. 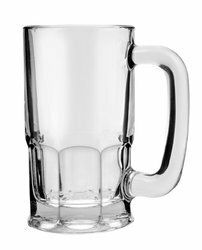 The offered glass mug is made in a tube with the industry standards and is procured from a reliable vendor base. 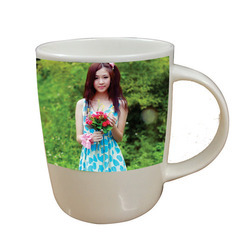 It is latest in terms of design and is ideal for sublimation printing. 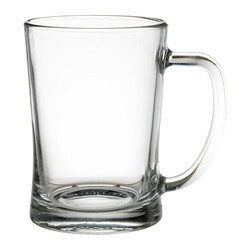 This glass mug is durable, resistant to scratches and seamless in finish. 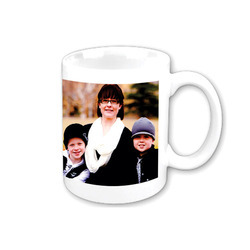 This mug is ideal as a gift for formal and casual occasions. 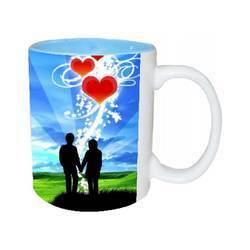 We are among the acclaimed names in the industry for wholesaling and importing White Mug for our revered patrons. 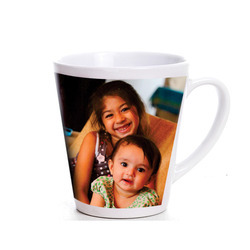 The offered mug is made in tune with the industry standards and is ideal for sublimation printing. It is seamless in terms of finish, resistant to heat, easy to clean and requires low maintenance. 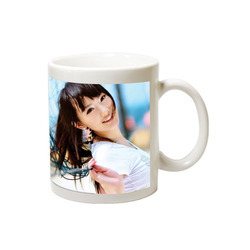 This mug is durable and resistant to scratches as well. 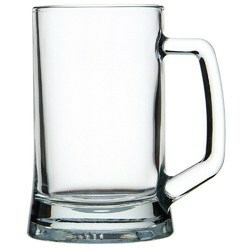 Banking on our rich experience and knowledge base, we are wholesaling and importing Glass Plain Beer Mug. 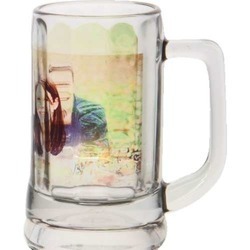 The offered beer mug is extensively demanded its attractive design and seamless finish. 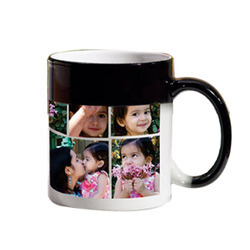 This mug is used for sublimation printing and is an ideal gift for family and friends. It is durable, resistant to wear & tear, easy to wash and capacious as well. 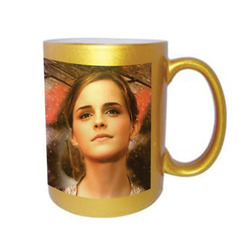 Looking for Ceramic Mug ?